Eric has been riding motorcycles for over 20 years. 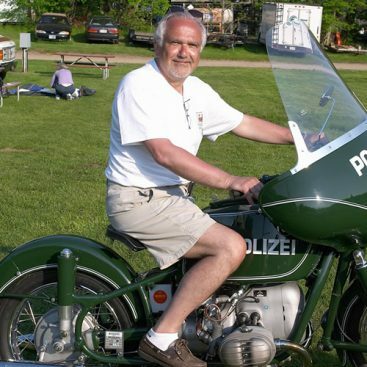 His passion for promoting community and camaraderie among riders is reflected in his enthusiastic participation in several clubs and shows his commitment to the motorcycle community. 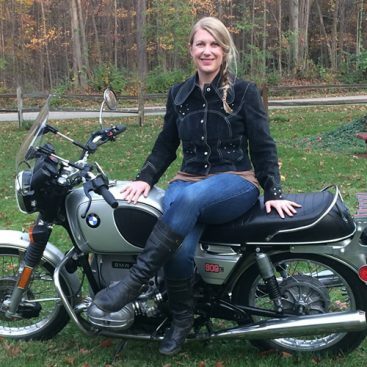 He is the current secretary of the Greater Cincinnati BMW Club, and a member of the BMW RA, GS Giants, Cincinnati Cafe Racers and the AMA. Eric races flat track on weekends. 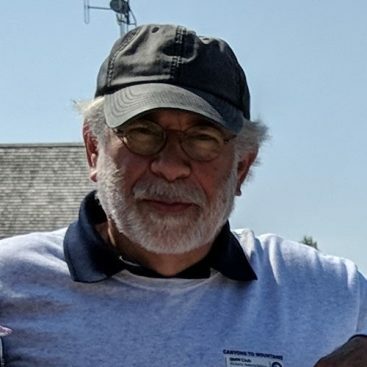 He volunteers frequently at moto events, including Garage Brewed Moto Show, leading rides for Wailin' Wayne Weekend, planning and mapping adventure rides for the Women's Off Road Moto group. Eric has used his Information Technology skills as a volunteer for the last two BMW RA National Rallies setting up computers for registration.